If you want to add some extra storage but don’t want to compromise on style, this Storage Cube with Shelf is the perfect solution. 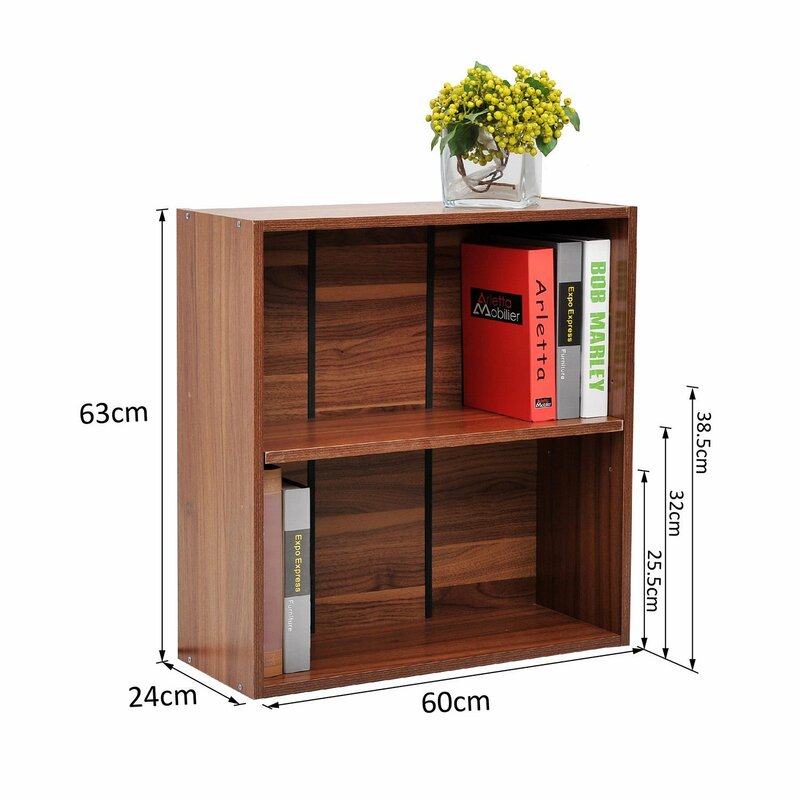 Made from solid and durable particle board with a walnut style finish, this storage cube is easily mounted onto your wall and is perfect for books in your office, study or living room. With a scratch and water resistant melamine coating and a matte finish, it’ll stay in good condition and stylish for years to come. Versatile and contemporary, you can use this storage cube with a shelf to display everything from books to ornaments – why not line 3 up to your chosen height for a modern and sleek look in your room.